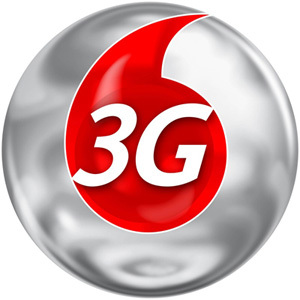 The 3g network refers to more than an advertisement for a cell phone company. After more than 27 years of full time ministry, I’ve also seen a 3g network of failure among Christian leaders. This network should be recognized and handled with extreme caution and discretion in order to preserve the integrity of leaders and their ministry. It has been the downfall of many leaders when not taken seriously. The Gold – Leaders should avoid personally handling the finances. A finance team should be in charge of handling all monies and cheques. The freedom of financial impropriety is necessary to avoid being linked with the ‘Prosperity Gospel’ charlatans. The Glory – Finding security and value through the praise of man will set up a leader for heartache and treachery. This is especially true after you learn that those who aplaude you the loudest will criticize and turn on you the hardest! Plurality of Elders will place men in our life who can hold us accountable from the pitfall of ministry pride and arrogance. 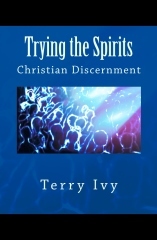 The Girls – Many ladies, including well meaning Christian ladies, are drawn to men of conviction and spiritual maturity. This is usually a result of the lack of leadership they have in their own home or marriage. Never counsel or allow yourself to be alone with any lady other than your spouse. Counseling should always be with a witness. Ignore this and you will pay…either with false accusations, suspicions or actual moral failure. Work as a team, discern and avoid Satan’s traps, adopt accountability with others and walk with wisdom. This is one 3G network you want to avoid.